The most important thing you can do when you retire is have a clear plan for how you want to spend your days. Scheduling is essential so that you don’t begin spending too much time in front of the television instead of living your best life. Here are some ideas for you to consider. You may want to take a year off when you first retire to get adjusted, decompress and gain perspective, especially if you’ve spent your life engaged in a hectic or stressful career. This is your chance to take a complete time-out and refocus on your life goals. Wait, what? Didn’t you just leave the workforce? Yes, some retirees find that starting their own business or getting a job in a completely new field—sometimes called an “encore career”—is perfect for them. When it comes to living the perfect life for you, you may find that you “always wanted to _________” fill in the blank with your dream job. You could even start a not-for-profit enterprise. An obvious choice, now that you have more time you may find that “giving back” on a personal level is the best route for you. Whether you work at a soup kitchen, help disadvantaged kids with their homework or become a zoo docent, the sky is the limit and there are many needy organizations in your community that will appreciate your efforts. 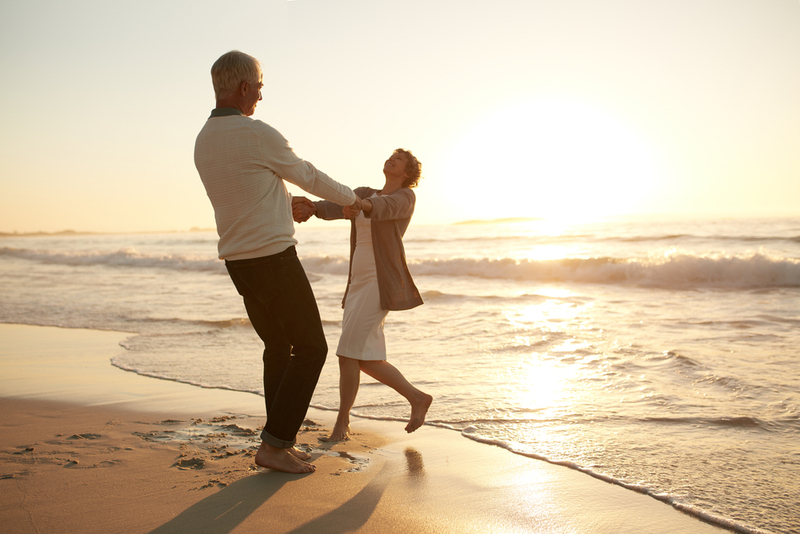 Whether your dream retirement plan includes luxurious European vacations, or attaching a pop-up camper on the back of your car for your next free-wheeling road trip, travel can be just the thing you find you most love to do. Some retirees have their entire next 40+ years planned out, and are excited about their next trip the minute they get home. If you live in Florida, consider getting out of the heat and humidity in the summer for some refreshing breezes at higher latitudes or altitudes above sea level in the U.S.A. You could go out west to the Rocky Mountains, or head up the coastline north to Maine. There are so many places to go and things to do! One of the most important places to start when planning for your retirement is knowing what you want to do. With your goals in hand, together we can develop a retirement plan that allocates your budget toward the activities you most want to participate in. Let’s talk! Call Alpha Beta Gamma Wealth Management in Palm Beach Gardens at (866) 837-0999.